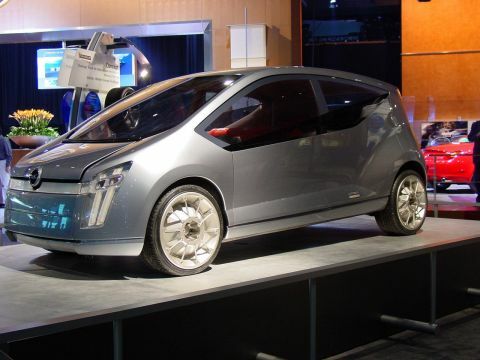 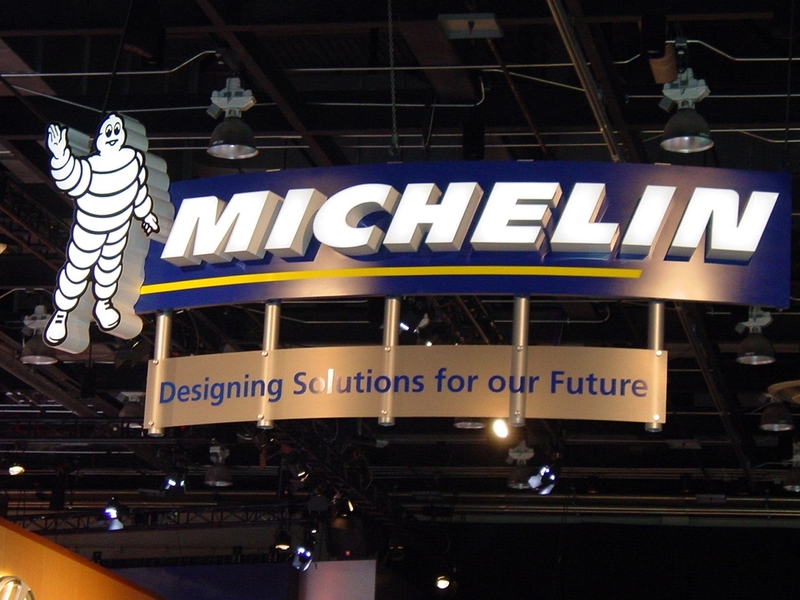 At the 2002 North American International Auto Show, Michelin announced the Michelin Challenge Design program. Michelin developed the program with the mission of using their position as a leading member of the automotive industry and the unique position as a non-OEM exhibitor at the North American International Auto Show to offer a challenge to designers around the world, individuals and small and large companies, to enthusiastically create, bring forward and display significant design work that would normally not have an opportunity to be shown at a major auto show. 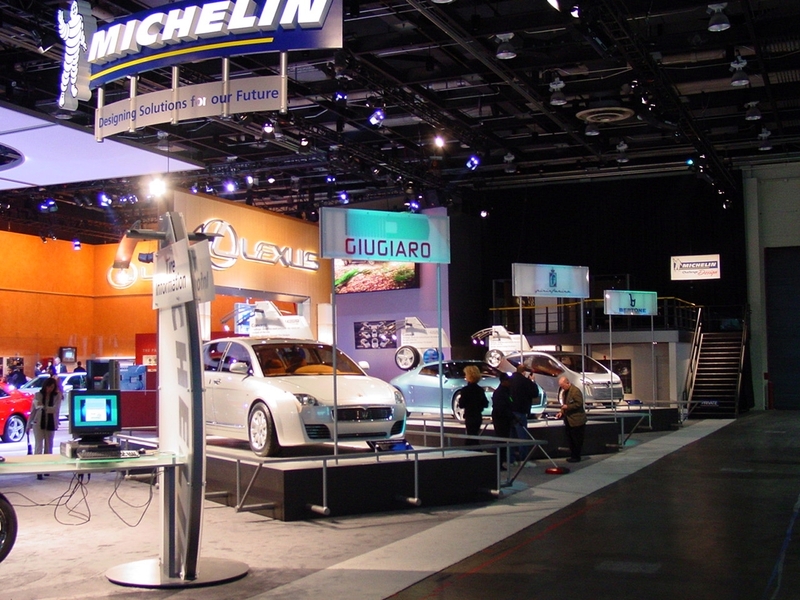 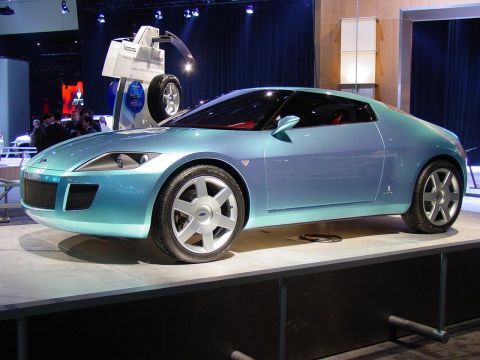 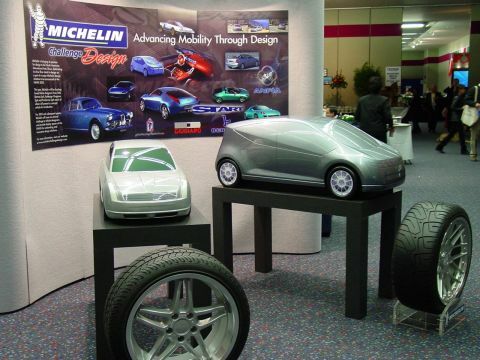 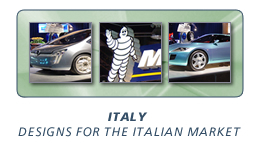 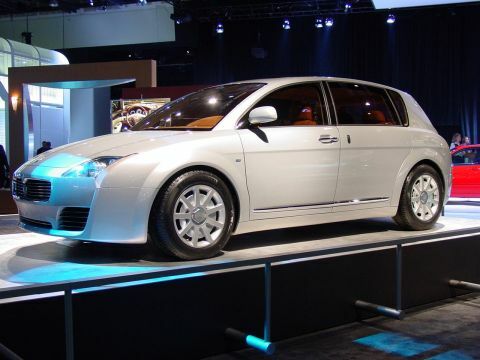 The 2002 Michelin Challenge Design stand featured full-size vehicles celebrating Italian design, including works from Pininfarina S.p.A, Carrozzeria Bertone S.p.A., and ItalDesign.